Keratoconus is a weakening of the cornea affecting vision. Cataract occurs when water enters the natural lens affecting its transparency. 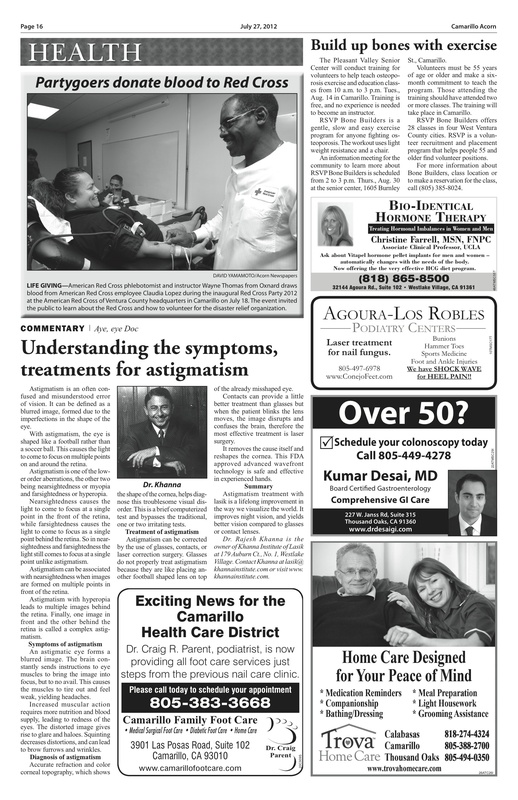 Los Angeles Keratoconus Expert Dr Khanna says” Cataract is a disease of older age where as Keratoconus occurs in childhood and youth.When a keratoconus patient grows older he ay develop cataract”. The challenge in treating cataracts with keratoconus is finding a good lens to replace the opacified natural lens. Two problems are faced by Beverly Hills Cataract specialists when helping Keratoconus patients suffering from cataracts. The first challenge is to obtain keratometry reading or the shape of the cornea.This is used in formula like Hoffer, Srk-t or Holladay. 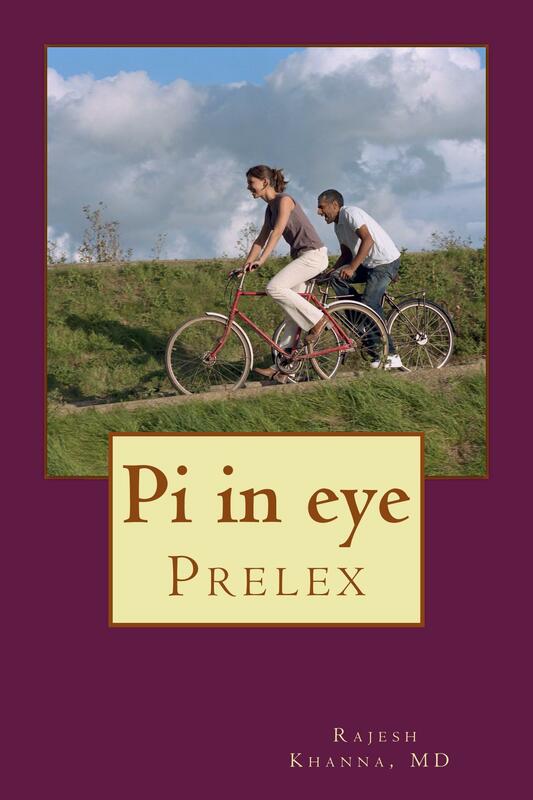 These mathematical expressions presume the front clear surface of the eye to be spherical. In keratoconus as we know that is not the case. The front surface or the cornea is warped and thinned. Sometimes there may even be a corneal opacity in the line of sight. 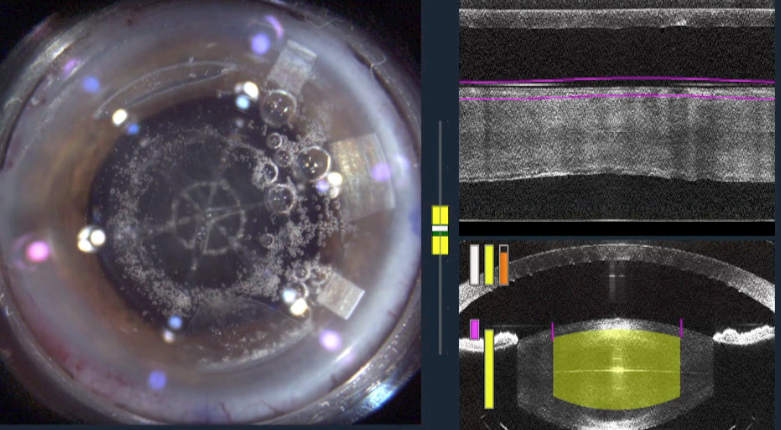 The second challenge in treating cataracts in keratoconus patients is choosing a good intraocular implant lens replacement. Toric lens could be helpful in such situations. Toric lens have astigmatism built-in them. The alignment of the artificial lens to the astigmatism axis is important. A cornea trained surgeon who is adept at complicated cataract surgery is the best person to handle your procedure if you are suffering from keratoconus and Cataracts. Usually Cornea surgeons do not do cataract surgery but we are lucky that Dr. Khanna is an Expert in laser cataract surgery and Keratoconus. He is located in Beverly hills. The surgery center is adjacent to his office.Therefore patients find it very convenient. If you want to keep your self updated on treating cataracts please fill the form on the right of this page. Working out after cataract surgery. A common question after Cataract eye surgery is what can I do and not do. One thing you don’t want to do after is go straight to the gym. It is important not to strain the eyes after surgery because they are in a recovery process. Lifting weights or doing some form of strenuous activity may cause pressure in the eyes and this may lead to stress on the eyes in a time when it needs rest. More importantly the surgeon has made an incision on the cornea and although it does start healing immediately it is still sensitive and needs to not be strained. A lot of people like jeweler from ventura or a businessman from valencia have gone back to work on the same day. But physicians, nurses and paramedical professionals need to wait a few days to avoid bugs. Laser blade free cataract surgery does make it safer. 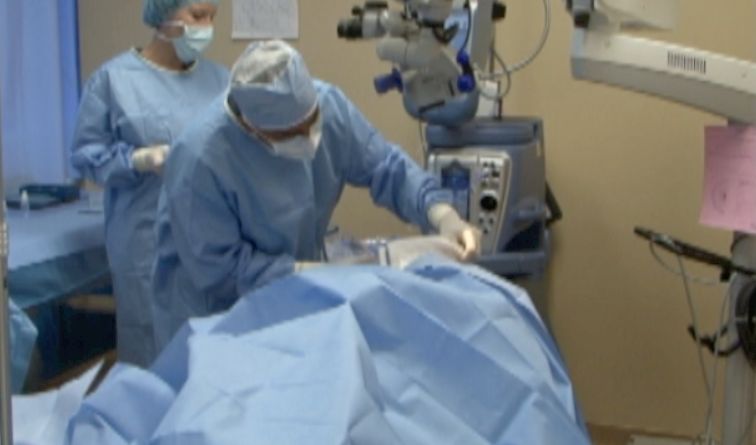 There are a number of advantages to using the laser in cataract surgery. 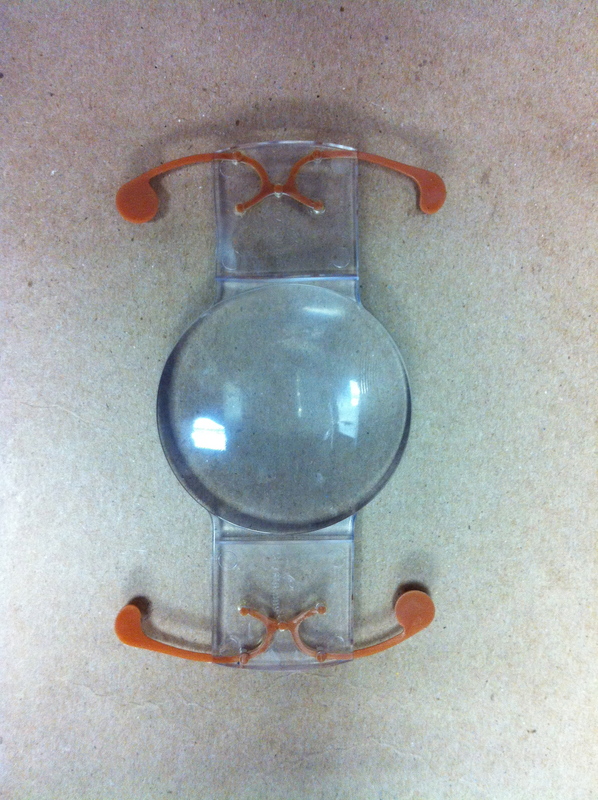 Mainly, the surgeon can plan the exact size of the eye capsule opening that is needed for the replacement lens. 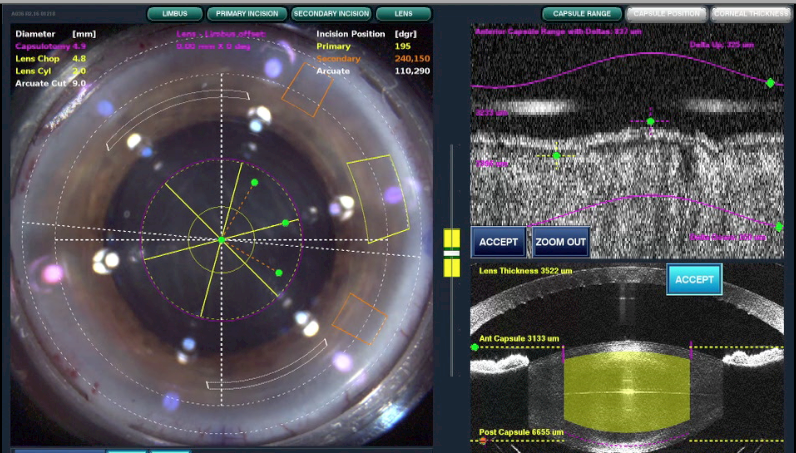 With lasers, the doctor can also determine the exact pattern in which the old lens will be broken up. Tests prior to the procedure include obtaining a colored image of the surface of the eye and measuring the length of the eye. A detailed clinical slit exam is required to assess the thickness, color and hardness of the problem lens. Any weakness in the support of the lens or abnormalities on the lens capsule must be spotted. This information leads to a plan of action which is entered into the laser software. Modifications can be programmed and, in difficult cases, a second opinion can be obtained. Laser cataract surgeryis safe as it does not stress the lens capsule or its support. The same holds true in traumatic cataract cases where trauma weakens the support. Use of the laser is beneficial in making openings in eyes with thick capsules such as those of children. In people with white or red cataracts, the capsule needs to be stained manually to be visualized, and still it may be difficult to get a good view of the area. The laser overcomes this challenge as it employs imaging in real time and vertical cutting to avoid any traction on the zonular support system. 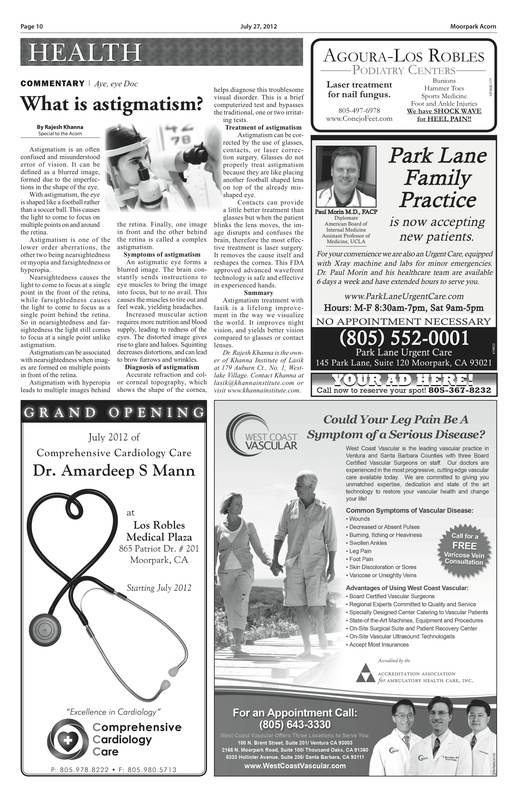 “With Dr. Rajesh Khanna there was no pain during my Cataract surgery” said Susie of Beverly Hills. Dr. Khanna of the Khanna Vision Institute is highly trained in Cataract surgeon and has completed thousands of surgeries for over two decades. He knows the fear of Cataract eye surgery and will make sure all you fears are washed away the moment you come in for surgery. There is no pain during Cataract surgery, although you may feel some slight pressure on the eye. During the surgical procedure Dr. Rajesh Khanna will administer tropical anesthetic drops into the eyes. These drops will numb the eye allowing you to relax during the procedure. Dr. Khanna and his technician will walk you through the surgery as it is being done. They will calm your fears and before you know it you will have the gift if sight. The Cataract procedure will only take around 30 minutes to complete. After the numbing drops wear off you will be given post op instructions with drops to administer in your eyes for the next two weeks. During this time there will still be no pain but you might feel a slight sensation of a foreign object in the eye. The drops will help you will this irritation by keeping the eyes moist. It is most important not to rub the eyes after the Cataract procedure. This is important for the healing process and to make sure there are no complications. Cataract eye surgery is one of the safest surgeries today. You will be in and out of the office in no time and can finally feel the blessing of clear eyesight. You will be astonished at how easy the whole process is and now you can do things you could not do before. the arcuate incisions for decreasing the astigmatism are made. Either one or two incisions can be made. The length, the distance from the center and the depth of each astigmatic keratotomy incision can be coordinated independently. 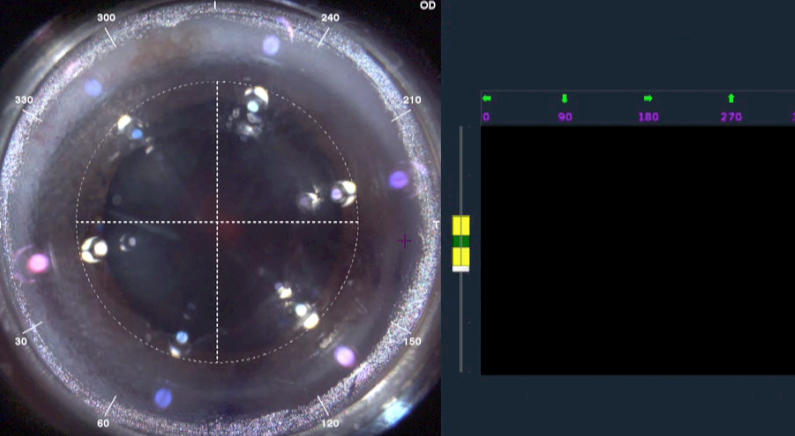 In the above pictures the bubbles serve asa guide to the location of the actual openings in the lens and cuts in the cornea. One can realize comparing the two pics how accurate the laser is. Here we have shown the lensx laser in action. The other lasers for cataract surgery are Vectus, catalys and lensar. Precision and safety has increased with the advent of femtosecond lasers for cataract and Prelex surgeries.In a painless procedure lasting under two minutes the laser can make openings in the eye. It can also make relaxing incisions to correct astigmatism. More exciting and new is that the laser can now make a desired size opening of the lens bag. Further it can break the lens into multiple pieces of desired shape and size. This make it easier to remove the lens pieces with least amount of energy. Engaging the docking mechanism. Patient looks at the central red light. Corneal cuts from previous radial keratotomy are visible. 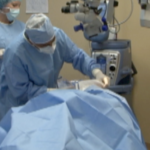 Learn more by watching a video on laser cataract surgery being performed on a patient who had had previous radial keratotomy.